I arrived in Barcelona, Spain full of anticipation. It was from the airport, to the train, a short distance, and on to the French Catalan Coast. As often happens with me, I have difficulty sleeping on planes so after an all-night flight, I had no real rest. Such were my thoughts in the Barcelona Airport in front of “my” luggage carousel. The only problem was that it just kept going around and around. I was getting dizzy, and I noticed a small crowd of others with the same dumb, perplexed looks on their faces. 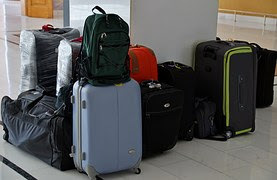 I’m not sure how long we stood there in front of the carousel until one of us finally spoke to “baggage control.” The airline employee said that the baggage had been delayed; there was no estimate as to when the baggage was to appear. After two more hours of no sleep and not brushing my teeth, my baggage appeared! My sh** that I had packed was reunited the wonderful me, and I was off toward the train bound for France. I had learned a little French to make my trip go more smoothly and to show respect for the French people. The problem was, I didn’t bother to brush up on my Spanish. I had taken a little Spanish in college, but had decided that it was not my language when our Spanish instructor asked us each to describe our sueño (dream). I proudly declared in Spanish that I wanted to take a nap with Don Johnson. The classroom was quiet and I guess that they thought, “Who are we to judge her sueño?” Like someone who is slow to get a joke, about ten minutes after sharing my sueño, I said, “Fiesta! Fiesta! I want to go to a fiesta with Don Johnson, not take a siesta with him!” The students and instructor burst into laughter. “We just thought you were honest,” said one of the male students on whom I had a mild crush. Perhaps it was this semi-traumatic experience which kept me from giving the good people of Barcelona their due by brushing up on their language. This did not serve me well at the train ticket dispenser. The sophisticated Barcelonians were not that pleased when I asked for help with the train ticket dispenser without so much as a por favor. I struggled to figure it out for myself, but to no avail. Finally, a nice lady who saw all of us (mostly Americans) struggling with the machine, came over and helped us. I was late, but it was onto the train I went. As I stumbled over my luggage while getting onto the train, I saw what I thought was a great place to finally sit down and relax. It was then that a French couple came over and politely reminded me that I was sitting in their seats. It took a while, but I finally found my seat, and it was on to Banyuls-sur-Mer, France—delayed luggage in tow. Want your trip to Barcelona to go more smoothly than mine? 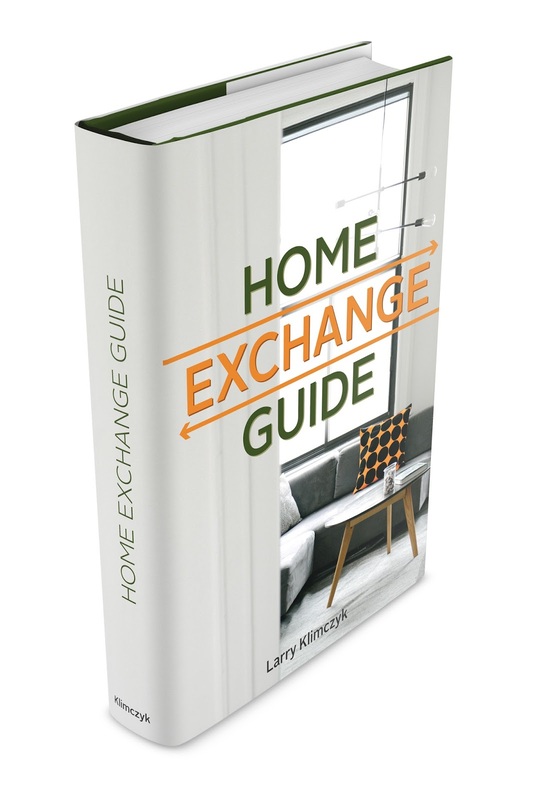 International Vacation Home Exchange can help. See this luxury exchange home in Barcelona and speak to an IVHE travel consultant. Join me next time in my Travel Tales of Travail series when I discuss why Deke’s Knee Creaks.